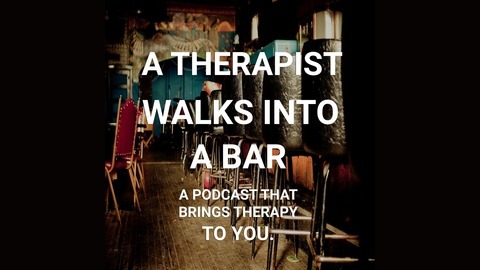 A Therapist Walk Into a Bar is a podcast that brings therapy to you. I am a San Francisco based psychotherapist who likes to get out of my office, grab my microphone, and find people in bars to chat with about the best and the worst of life. 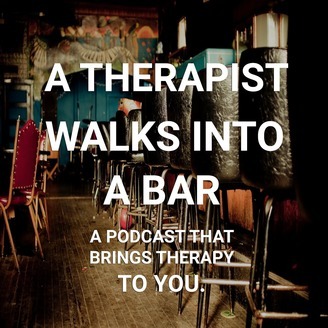 Help support the show at www.atherapistwalksintoabar.com/donate.